Ubisoft has announced some big changes on the way for Rainbow 6 Siege’s economy that will make the game a bit less grindy for new players. Use our guide to help figure out which edition of Rainbow Six Siege you should buy. Players who bought the Starter Edition have to spend more Renown to unlock operators and equipment. That can be a pain, but now all editions, including the starter, will have all weapon attachments for all operators unlocked from the get-go. For all editions other than the starter, players will have all of the original 20 operators unlocked without having to grind for Renown. 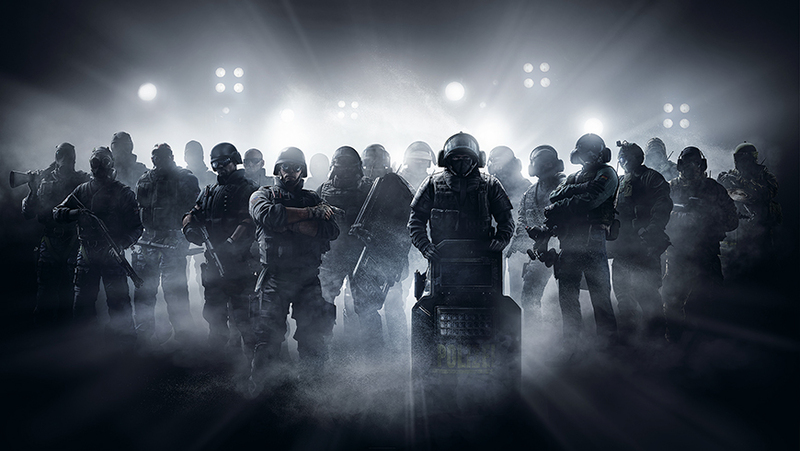 Additionally, those with the Starter Edition will be able to unlock an additonal two original operators for free, meaning they can now unlock six, rather than just four starting operators. Starter edition players will still have to pay extra Renown to unlock operators, but now it’ll be easier to kit out the ones you have.